NGEZI Platinum’s goalless draw with ZPC Kariba at Nyamhunga yesterday ensured that FC Platinum and Highlanders closed the gap in the Castle Lager Premiership race. 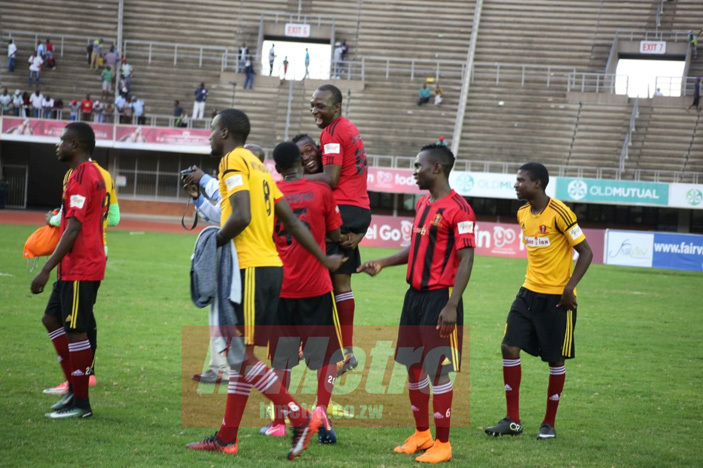 FC Platinum floored Black Rhinos 1-0 while Highlanders dismissed Mutare City by a similar scoreline. The results left Ngezi Platinum on top with 23 points, FC Platinum on 22 points while Highlanders are third with 20 points. Triangle could move to fourth with 19 points if they beat Harare City at Rufaro today. Joey Antipas knows they still have a lot to do after moving to 16 points yesterday, but the Chicken Inn coach says it is tight for everyone. “One thing for sure is that the competition is tough. There are more teams coming up like Nichrut, stubborn opponents, difficult to beat them. Mutare City are very difficult to beat. “So the competition is really tough. We have Highlanders also on a role and trying to bring their jolly days. The two Platinum sides are always a threat. 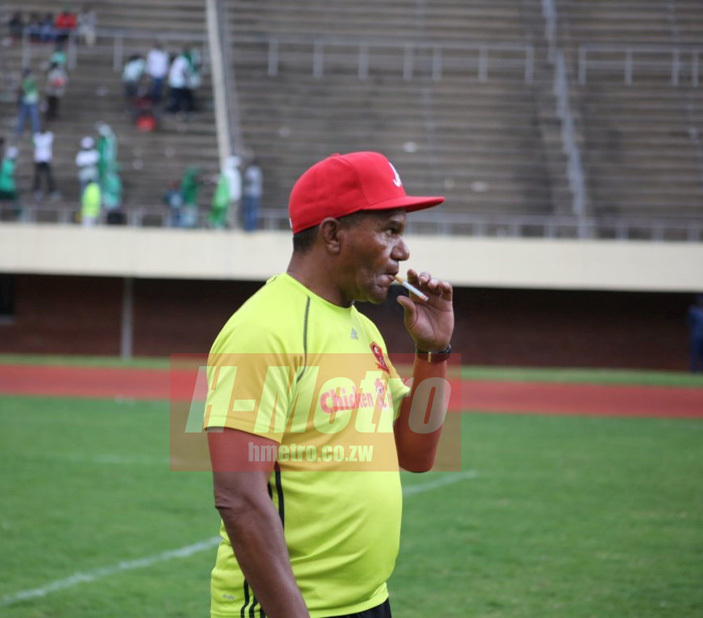 So the competition is very tough,” said Antipas. Chicken Inn finally remembered how to win with a 1-0 win over CAPS United at National Sports Stadium yesterday. Obadiah Tarumbwa was on target. “Very satisfying result compared to the last games, we have been drawing. We managed to break the ice today,” said Antipas. “I would like to commend the boys because they put up a fighting show today. This was against a team that is on fire, after their game against Nichrut. “So we had to put up a good show and that is what we did. First half they dominated us in midfield and second half, we put in an extra midfielder and they resorted to play the long balls whilst we were working on counter attacks. Not many expected Chicken Inn to get full points. “Chicken Inn have struggled to beat CAPS United in Harare, so it was a sweet victory up against a very solid CAPS United side. “What we just need to do is to stay cool and chilled. If we can produce the same fighting display we have a chance,” he said.